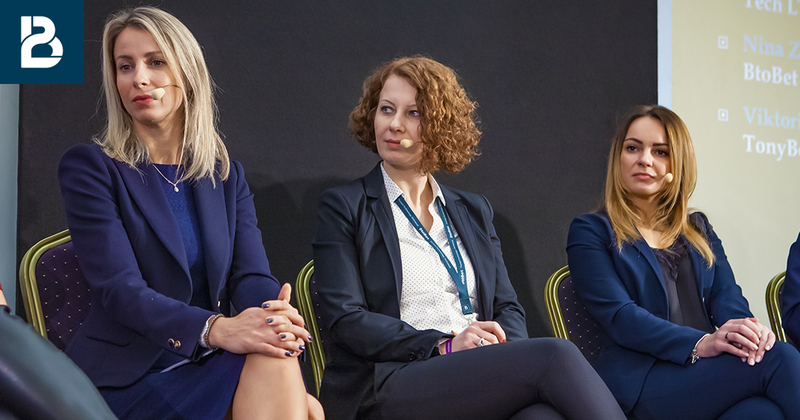 BtoBet’s Chief Sales Officer, Kostandina Zafirovska, took centre stage at the “Careers and Women in Gaming Workshop” that recently took place at the Sigma convention in Malta. Together with other female C-Level executives, the workshop discussed various aspects amongst which how iGaming companies promote and encourage successful women to further their career in the industry. Zafirovska further added that at BtoBet diversity is not seen as a one-off initiative. “When you look at our organisational structure you tend to realise how diverse all the levels are. We truly take great pride and value each and every employee, and I consider this element as being one of the major contributing factors that drive our success.” She added that research constantly indicates that there is a compelling business case in promoting equality, with companies with more diverse boards significantly outperforming less equal competitors. Besides the obvious moral case associated with disparity, Kostandina stated that she is a firm believer that diversity also holds the key for the iGaming sector’s struggle in seeking to address its skills shortage.